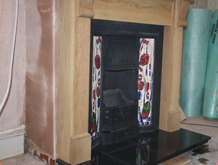 From start to finish we carry out all aspects of stove installation. Our process starts with an initial free survey and it ends with a HETAS certification. 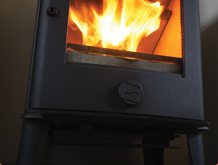 We encourage our customers to get involved to ensure the stove fully meets their needs and requirements. We ensure any building work complies fully with relevant regulations. 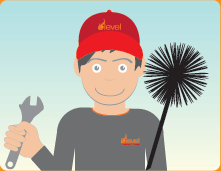 Fast, efficient and clean chimney sweeping is what we are good at. Any time of the year our prices are competitive and we aim to offer a quick service. 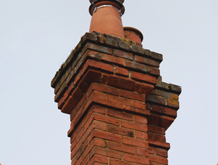 We carry out free smoke draw test as well as visual checks to ensure your chimney is as safe as it can be. We are fully insured and can provide certificates for house insurance. 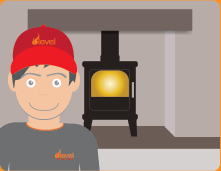 Level stoves ensure the whole process of installing and building a new fireplace is completed within the customer’s expectations. We work with the client to ensure they get the dream fireplace to complete their room. We are clean, efficient and NACS registered. 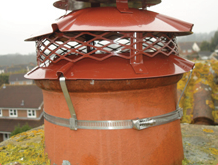 We fit and replace all types of high quality bird and rainguards including chimney pots, vented cappers and anti downdraught cowls. We can supply these at competitive costs. 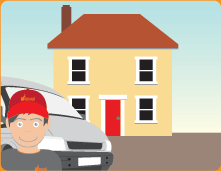 Peter will visit your home to discuss your exact requirements, explain your options and perform the necessary surveys. Peter, an experienced and HETAS qualified installer, will complete a high quality installation. Peter is available for all your aftercare and servicing needs including sweeping and repairs.